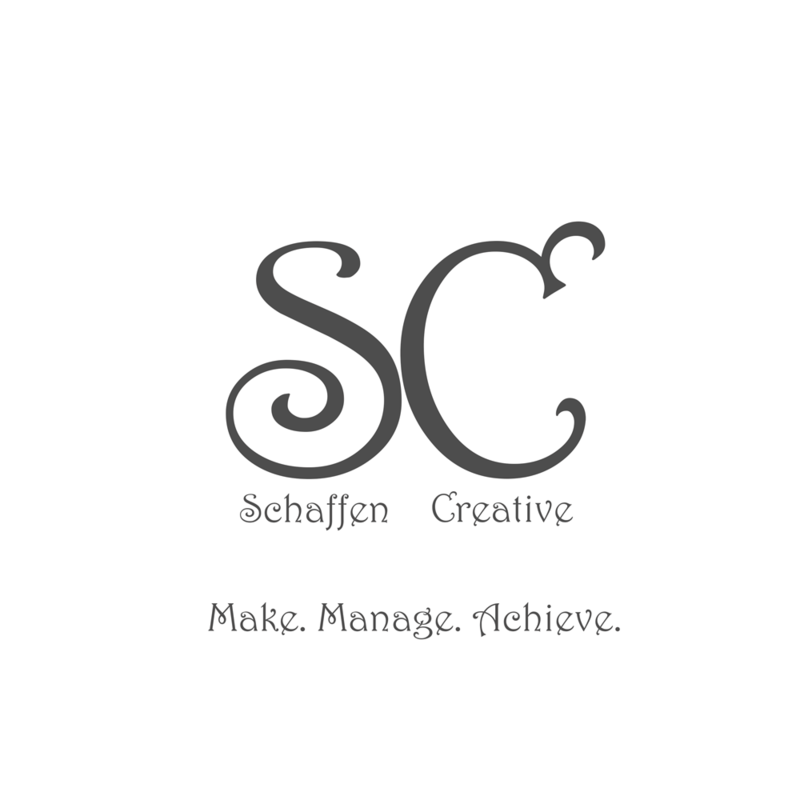 Eps 36: Document Object Model (DOM) ⋆ Schaffen Creative - Make. Manage. Achieve.